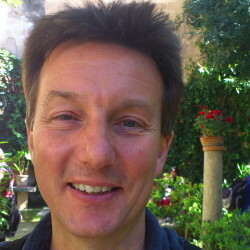 Today I’m introducing a pal from my Rough Guides days, Jules Brown, who had the mixed fortune of reconnecting with me during my Kickstarter campaign — good for me, bad for him since I’m hitting up everyone I know to contribute. I met Jules when I was an editor in London in 1989. 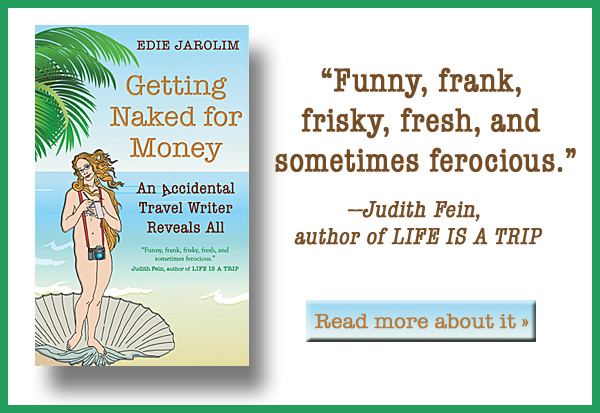 It wasn’t the happiest year in my life — the chapter in Getting Naked for Money that covers it is called “The (Really) Rough Guides”– but friends like Jules went a long way towards redeeming the experience. And we have very similar tastes in travel books. Note: I didn’t correct Jules’ funny Brit spelling or usage here, though “translating” from British to American was part of my job at Rough Guides. I may be a travel writer, but I’ve never been big on travel books. Guidebooks – yes. Couldn’t live without them, and spent many years writing them myself. But ‘Across the Andes by Frog’ or ‘My Year Patronising Funny Foreigners But Learning to Love Them Really’ – erm, no, not really me. Not my kind of books. In fact, I have just two rules for travel books that aren’t guidebooks. They have to be funny. And I mean snort-out-loud-on-the-train-oh-dear-lord-that’s-my-bladder funny. 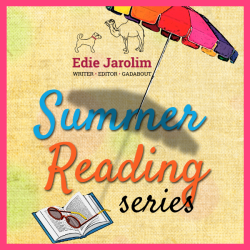 So for a summer reading series, I give you the following titles. 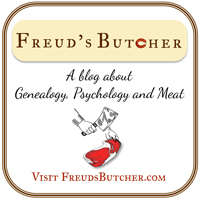 They will inspire you – mostly, I have to say, not to go on holiday to certain destinations. And they are not to be read on public transport. 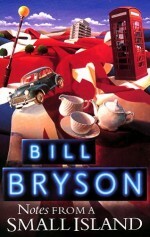 Bill Bryson did his best work skewering the UK, where he lived for over 20 years. He loves Britain, but finds the entire country one long ridiculous puzzle, from our ludicrous place names (anyone up for a Farleigh Wallop?) to our obsession with entirely normal and unthreatening weather. Us Brits got a huge kick out of seeing our home towns, cuisine, pastimes and national infrastructure trashed every which way to Wednesday – everyone else can simply marvel at how Britain ever managed to rule the waves. Seriously, if it rains as much as an hour in England, all the trains stop working. 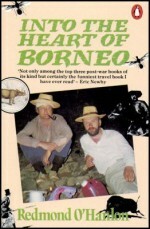 Redmond O’Hanlon made his name as writer with this book, about a trip into the unexplored dark heart of the Borneo jungle. He took along as much useful kit and advice as he could muster – even the British Army SAS unit warned against the dangers of the trip – and he also took along his friend James Fenton, the poet. 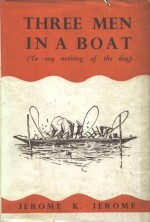 The relationship between these two is at the core of the book, as they struggle to avoid being bitten, eaten and swallowed by everything the jungle throws at them. Tip for dealing with a crocodile? Jab your fingers in its eyes before it can get a good hold on you. 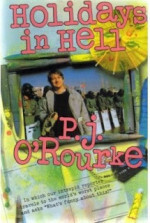 The scabrous PJ O’Rourke is on typically corrosive form as he rounds up his travel experiences as a foreign correspondent. Bored by ordinary travel, O’Rourke calls himself a ‘Trouble Tourist’, visiting the world’s worst places “because it’s fun” – from Third World driving tips to rambles through El Salvador, Panama and Lebanon. 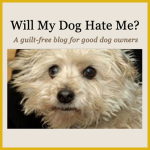 You’ll have fun too, provided you can put up with O’Rourke’s – well, let’s just say ‘forthright’ – political and cultural views. I know, not really a travel book. And almost 130 years old. And basically about three privileged white guys enjoying an agreeable time boating up one of England’s most genteel rivers, the Thames, to the dreaming spires of Oxford. 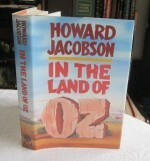 But find me a funnier book about a journey, its mishaps and adventures, and I’ll cross the Andes by frog.